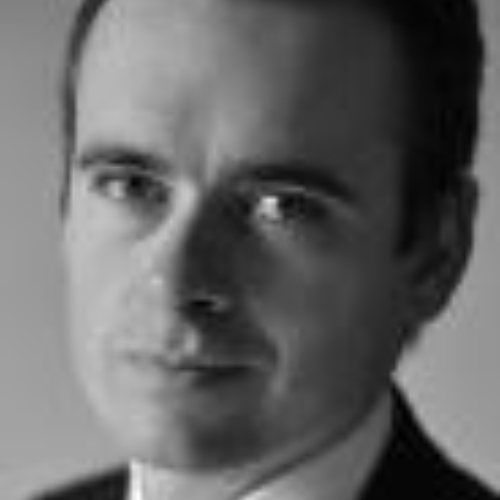 James is a Board member and advisor the Chief Executive at Arenko. James has been a leading energy investor in London for over 20 years, across the institutional, Hedge Fund and Private Equity industry. After working at Mercury Asset Management and Tudor Capital, from 2013-2018 he was a Co-Founder and Managing Partner of SICP, a family office backed specialist energy investment firm focused on providing direct, private equity investment opportunities. James has an MA in History from Edinburgh University.